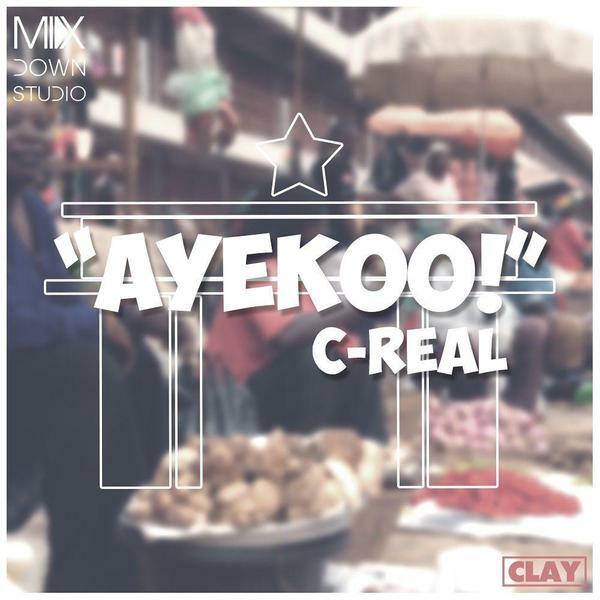 It will be safe to say rapper; C-Real has assumed a ‘rebel’ mindset in recent times as evident in his punchy lyrics. The Em.CEO is expressing strong views on politics, social vices and attitudes that stymie the country’s progress both in tweets and music. A couple of weeks ago, he with Wanlov debuted ‘Chale We Dey’ (a song with political theme).